Each of them is like a small spark that has been burning for hundreds of light years away from our planet. Not necessarily they are beautiful, but the view from our planet is captivating. Space fireflies are our promise, our light that unfolds at night, our hope for a better tomorrow. 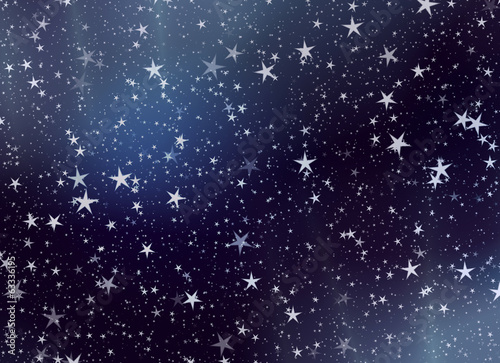 A photo wallpaper with the night sky will add charm to each interior.